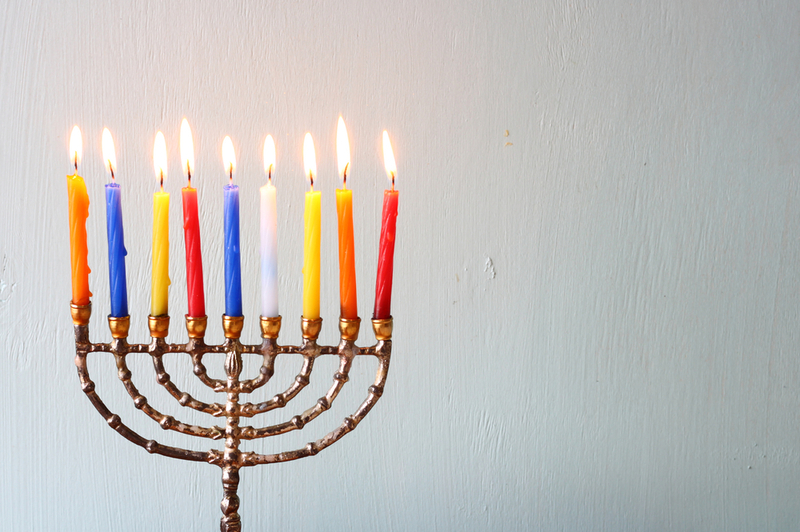 Only one night of holiday celebration? Please. 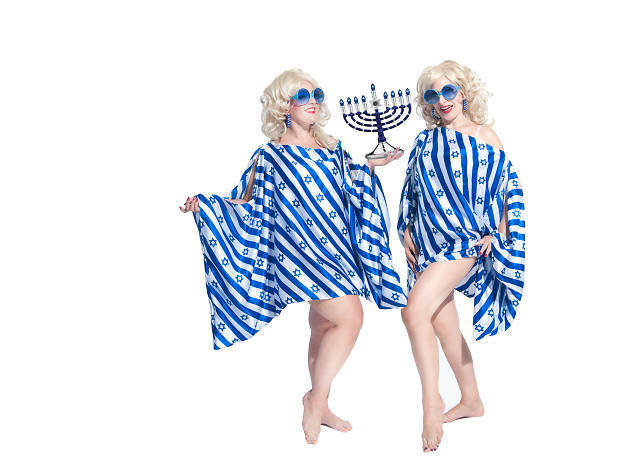 Hanukkah (or Chanukah or even Hanukah) means you have more than a week to drink and celebrate at some of the best bars in NYC, boogie at one of the best concerts in December and party your face off. Speaking of your mug, you should also stuff your face with fried foods (or hit up some kosher restaurants). L’chaim! 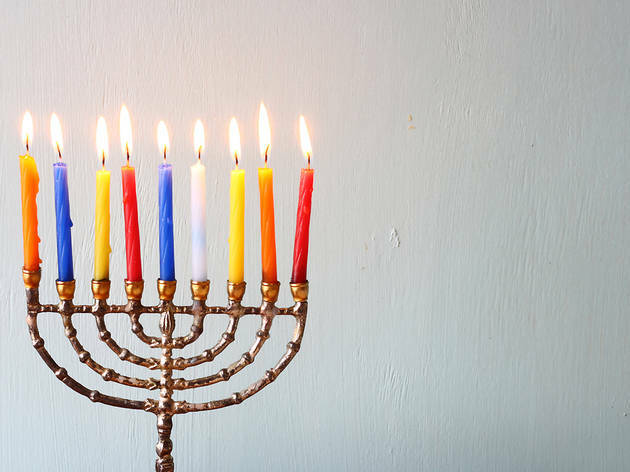 Looking for some Hanukkah music?